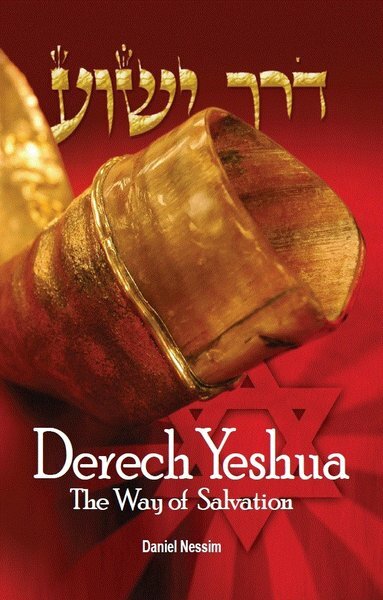 Written by Daniel Nessim, Derech Yeshua is a Messianic Jewish explanation of faith in God and his Messiah - Yeshua. What do Messianic Jews beleve and how should we live? How do er relate to our families, community, and the wider world?